Presenter Chris Nichol explored the spirituality of New Zealanders in this interview based documentary series. It ran for five years and was intended to broaden TV One’s religious programming to reflect a growing diversity of faiths and philosophical approaches to life (from conventional religions through to a Wiccan, a rationalist and an atheist). 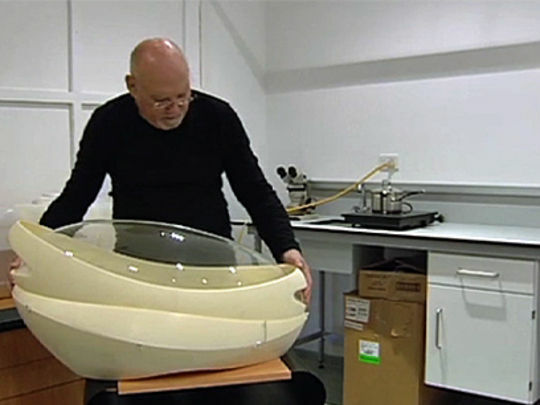 Each episode examined the life and beliefs of one person and subjects included Sir Ray Avery, Gareth Morgan, Wynton Rufer, Moana Maniapoto, Joy Cowley, Nandor Tanczos, Ahmed Zaoui and Ilona Rogers. 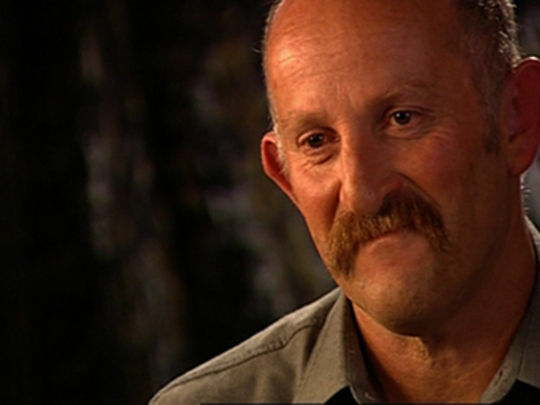 Economist and philanthropist Gareth Morgan is typically forthright as he explains his atheism in this episode from the TV One series about spirituality. Morgan walked away from a Reserve Bank job to live in a bus (from where he eventually founded his company Infometrics). He talks candidly about childhood operations for a cleft lip and his decision to give away the millions earned from his investment in Trade Me (founded by his son Sam) but is less than charitable in his views on accountants. Note: Morgan does not worship Bastet (the Egyptian goddess of cats). Ethical entrepreneur, medical pioneer and inaugural New Zealander of the Year, Sir Ray Avery traverses his life, work and beliefs in this episode from a TV One documentary series about spirituality. English-born Avery is a passionate and entertaining raconteur as he recounts his “overnight success story” which took 18 years and saw him overcome a childhood of neglect and abuse. His highly successful company has no permanent employees but has touched hundreds of thousands of lives with low cost, life saving medical devices manufactured in developing nations.